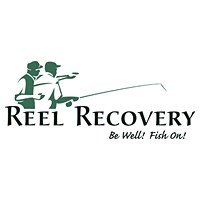 As you may know, Casting for Recovery (CFR), that great program teaching fly fishing skills to women who have had breast cancer, is a finalist in the $250-thousand Pepsi Refresh Grant Contest. They have moved up in the rankings to 17 which is great (they were at 233). But they could use our help, with daily votes. continue providing hope and healing retreats for breast cancer survivors! You can then SHARE on Facebook or Twitter!